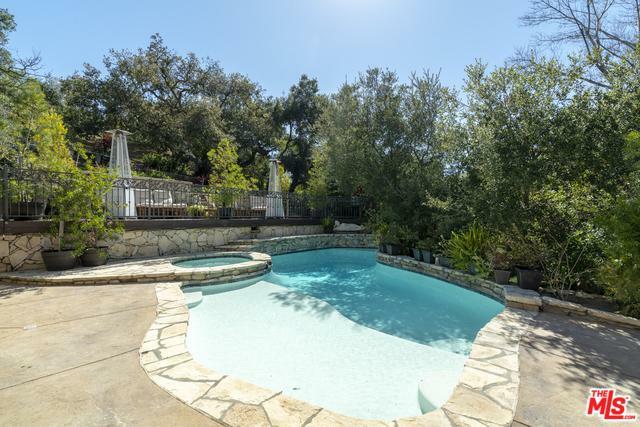 A beautiful single story home in Westlake Village at the end of a private cul de sac., approx. 1.87 acres that backs to the hills. 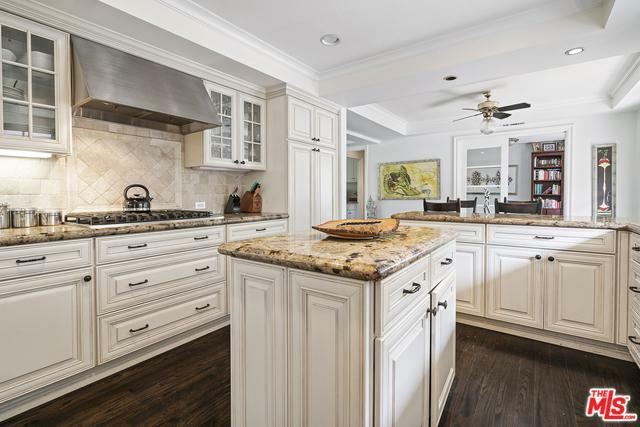 Great privacy, large family room and a nice open kitchen. 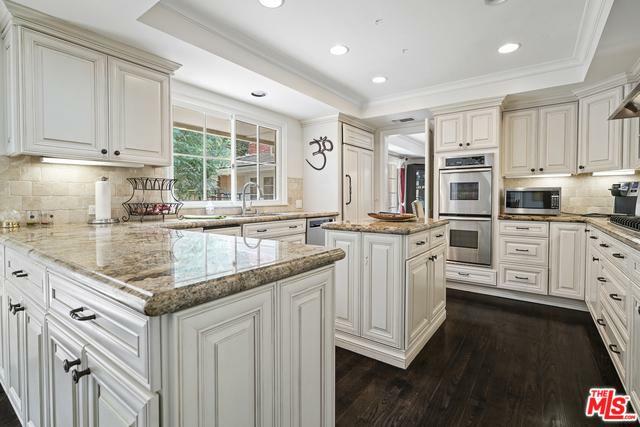 Master has a large walk in closet, travertine marble bathroom and French doors to the yard. Open floor plan with natural of light and French door leading outside to the newly updated pool area and yard. 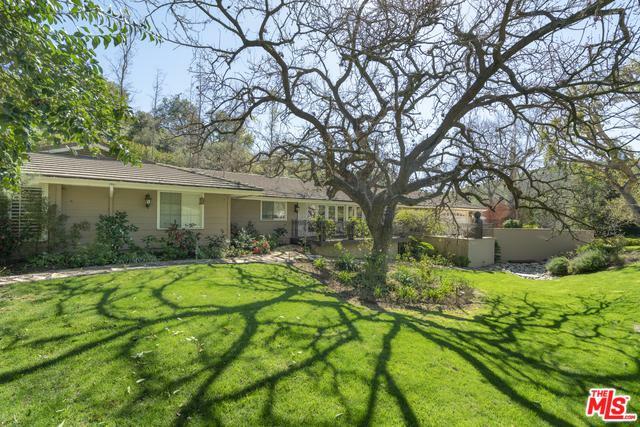 Amazing Oak trees and gardens surround this enchanting home and conveniently located to Westlake Village shops and lifestyle.